counties are typically the gateway to Vermont. Either coming from US Route 7 (western) or I-91 (eastern) which both run the length of state. The question is; Why choose to live in Southern Vermont? Convenience – For travelers the 2 major highways connect relatively quickly to cities, Including Albany, New York City, Boston, Saratoga, and all amenities. At the same time you can live small town life without giving up quick access to large hospitals, major airports, sporting events, concerts etc. 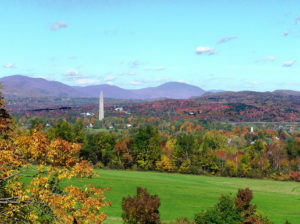 Culture – The arts play a major role in Southern Vermont’s day to day life. Art schools, clubs, museums, music and theater groups are part of daily life for many residents. Seasons – There is no better place to experience Spring, Summer, Fall and Winter and know exactly when each begins and ends. 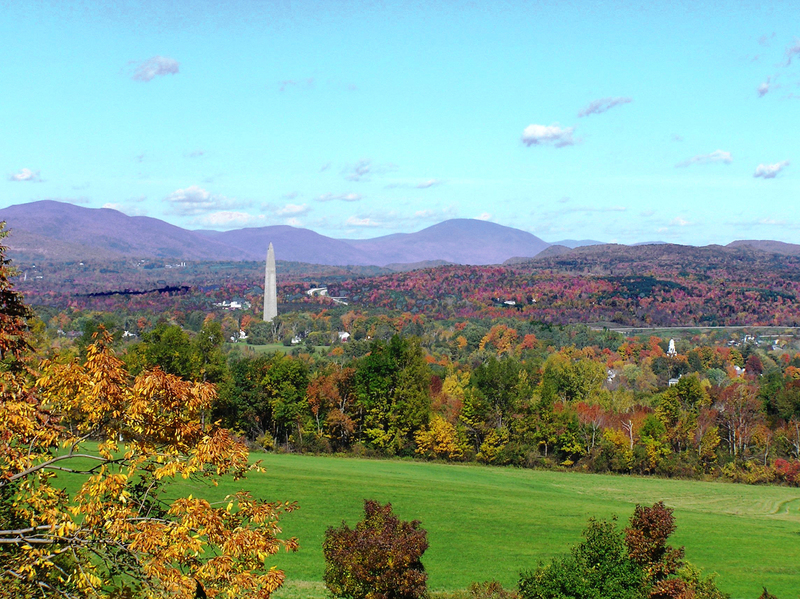 Fall has the most vibrant leaf colors ever seen covering the Green Mountain Range and the Taconic Mountain Range. In Winter it’s a short drive to any of a number of ski resorts. Spring starts farmer’s market and festival season which runs all the way through to and into Winter. Variety of homes – There really is no “typical home” in Southern Vermont. For every newer ranch style home there is a 200 year old historical home. There is something to fit everyone’s tastes and needs, you just have to look for it. Those who want to live in town do not lack for options. The same is true for those that do not want to be around others. Conservation – Vermont in general has been a trend setter in conservation with thousands of acres of state and national forest. Also putting out grants, subsidies and incentives for “green” projects. To learn more about the communities in this area check the communities tab, or call us at 802-442-3344.